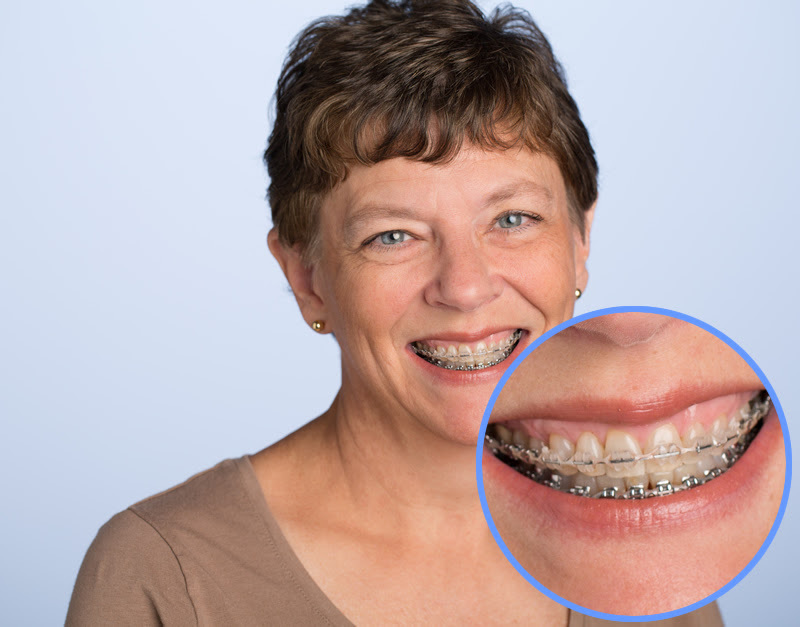 Traditional Ceramic BracesTraditional ceramic braces are tooth-colored, making them next-to-invisible. They are affixed to teeth, and wires are threaded through slots in the brackets. 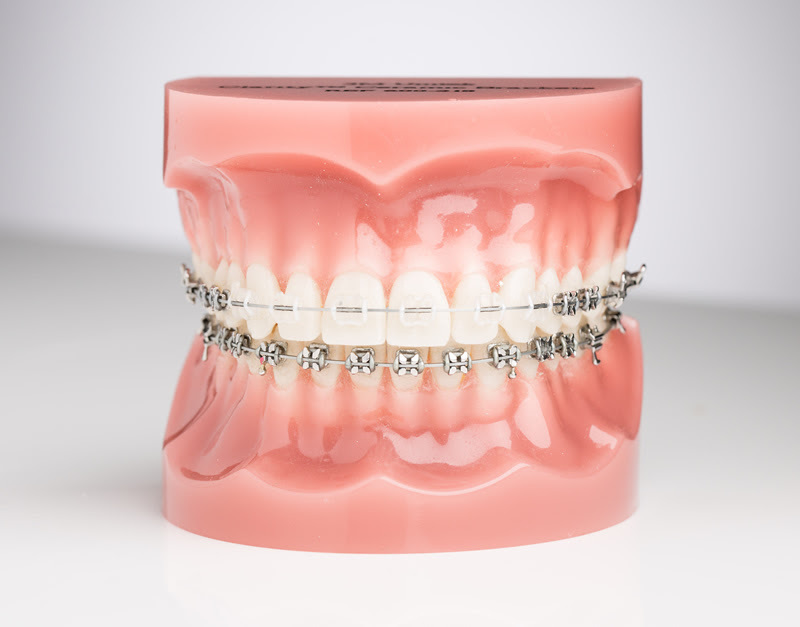 Wires are held to brackets by tiny rubber bands called “ligatures” or “o-rings.” Brackets are made of ceramic or porcelain materials. Wires are made of metal alloys and deliver a constant, gentle force to move teeth. 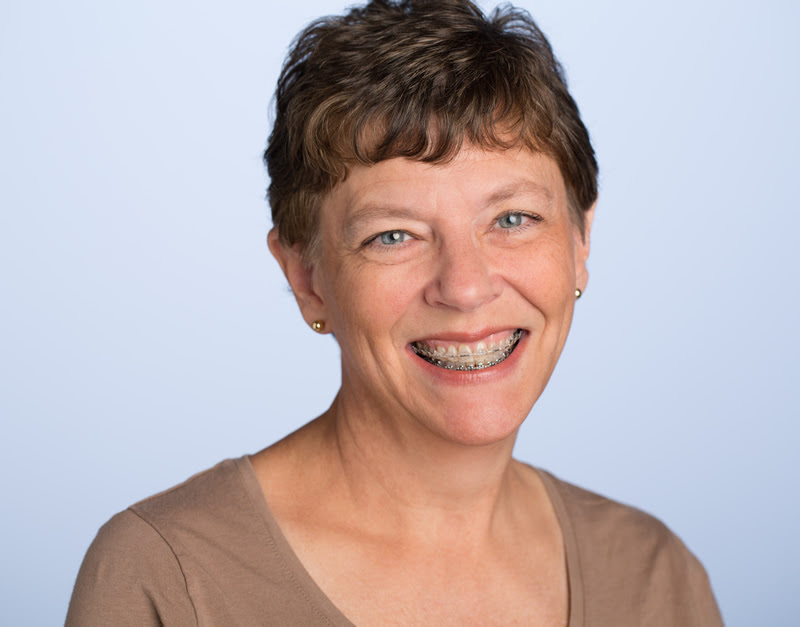 See your orthodontic specialist for the treatment option that is best for your individual needs.